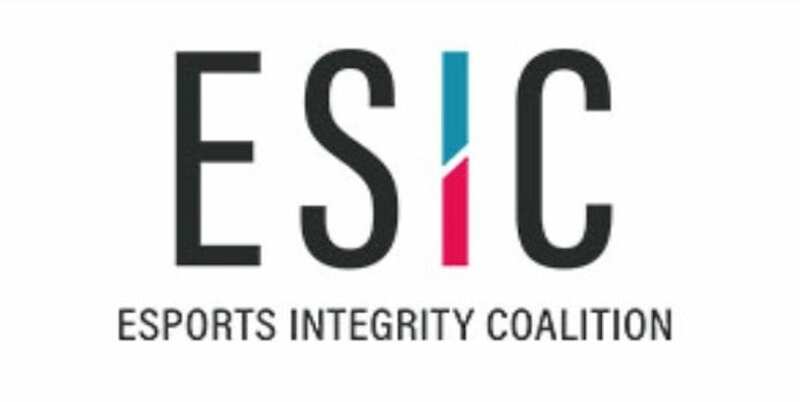 Esports Integrity Coalition (ESIC) has suspended an esports player after its network identified irregular betting activities. 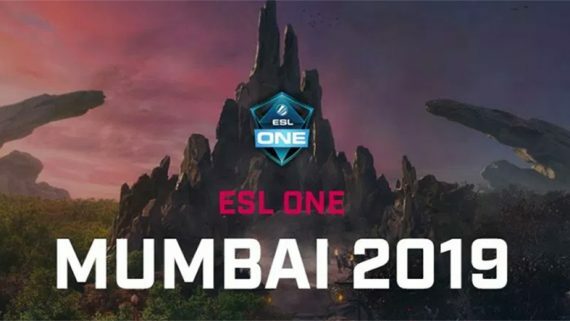 ESIC’s suspicious betting alert found that Jose Gianmarco “gianDK” Durand Cornejo engaged in match-fixing to the detriment of his own team, Thunder Awaken, in a DOTA 2 match. Officials and the player in question both insist this action was taken without the prior knowledge of other members of the team. The incident took place during a joinDOTA League Season 12 Americas Division 1 match between Thunder Awaken and MORTY. The crime would have gone unnoticed but for the vigilance of ESIC’s suspicious betting detection system. A partner with ESIC detected evidence of unusual betting patterns during the game and immediately notified the integrity body. The data was then sent to the league organizer, joinDOTA, for further analysis. ESIC suspended Thunder Awaken before a detailed investigation singled out gianDK, who owned up to the crime and said none of his team members knew of what he did. “I did this big mistake,” the 22-year-old confessed. “I acted by myself, and I am actually very sorry to let down my team mates. JoinDOTA has disqualified Thunder Awaken from Season 12 competition and relegated them back to Starter Division. League officials have also handed gianDK a two-year ban from all joinDOTA and Freaks 4U Gaming activities. ESIC has banned the rogue player from all member events, while the Thunder Awaken team has axed him from the roster. 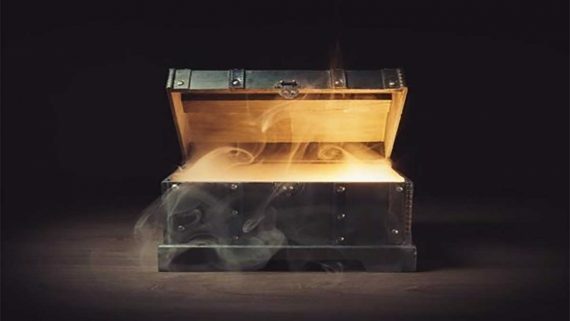 Integrity Commissioner for ESIC, Ian Smith, expressed dismay over the development, adding that the culprit obviously acted on his own and was not influenced in any way to do what he did. 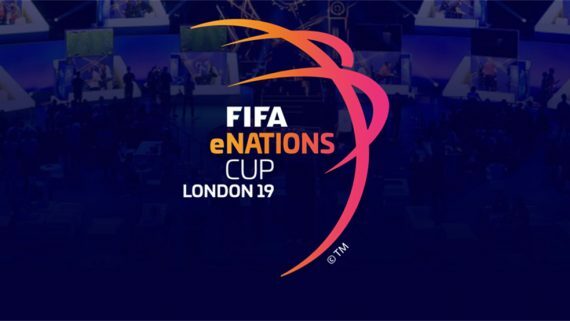 Many in the emerging esports industry have condemned Jose Gianmarco Durand Cornejo for his actions. Meanwhile, some say the ESIC must endeavour to know why he cheated so as to plug the hole in other emerging athletes. Whatever the case, ESIC’s alert network has proven to be effective in detecting suspicious and irregular betting activities.